In 1948 nearly one million Jews lived in Arab lands. But In barely twenty years, they have become forgotten fugitives, expelled from their native lands, forgotten by history and where the victims themselves have hidden their fate under a cloak of silence.A people whom legend have always associated with “wandering” many of these Jews from Arab lands had lived there for thousands of years and accepted their fate, through good times and bad times. Buried beneath the headlines of the Middle East conflict is the nearly forgotten story of the region’s indigenous Jewish communities. In 1945, up to one million Jews lived in the Middle East outside of the Palestine Mandate. Within a few years, only a few thousand remained. The Forgotten Refugees explores the history and destruction of Middle Eastern Jewish communities, some of which had existed for over 2,500 years. 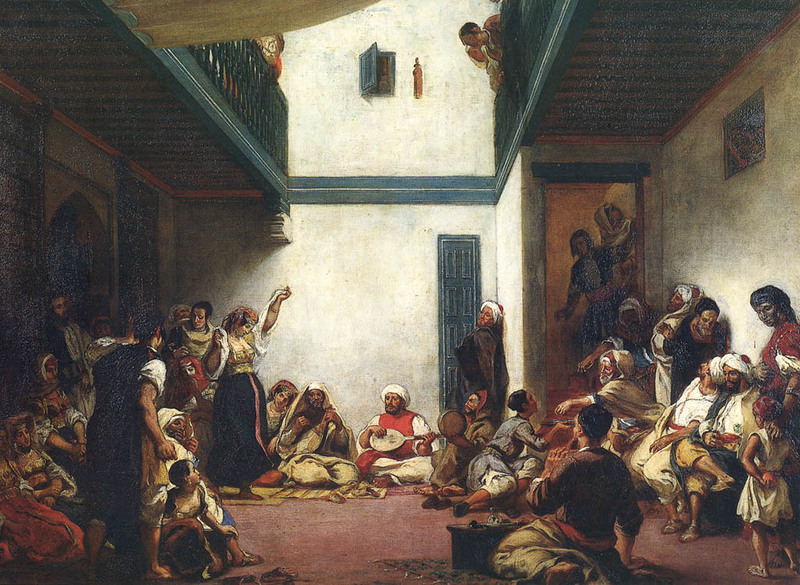 It chronicles the impact of the Arab Muslim conquest, the development of Judeo-Arab culture, and the modern rise of Arab nationalism that drove out hundreds of thousands of Jews from their homes and communities. This destruction is a significant loss for the Jewish people and for the Middle East. 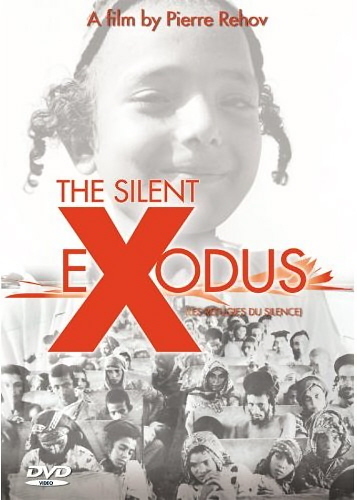 Featuring testimony from Jews who fled Egypt, Libya, Iraq, Yemen, Morocco and Iran, the film explores the rich heritage and destruction of the Middle East’s age-old Jewish communities. Personal stories of refugees are interspersed with dramatic archival footage, including the mission to rescue Yemenite Jews. The film represents a unique approach to educating the public about an integral but little known aspect of Middle East history. 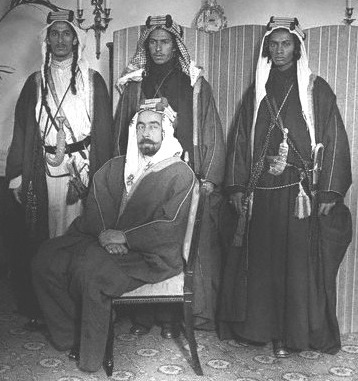 1922: King Abdulla Ibn Hussein of Transjordan sits under the watchful eyes of his Jewish bodyguards, Habanni Yemenite brothers Sayeed, Salaah, and Saadia Sofer. The Last Jews of Libya documents the final decades of a centuries-old Sephardic Jewish community through the lives of the remarkable Roumani family. Thirty-six thousand Jews lived in Libya at the end of World War II, but not a single one remains today. Many of us have stereotypes of what “Jewish” looks like—and for many of us that image is white and European. Yet, with the blossoming Jewish multiculturalism movement, led by the dynamic Loolwa Khazzoom, the myth of a “monolithic Jewish community” is about to be debunked. 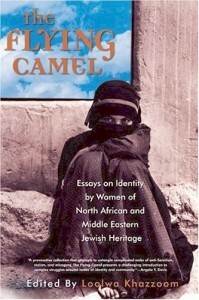 Focusing on the experiences of Jewish women of two rich and varied regions, The Flying Camel reveals the hidden worlds of Jewish women often misunderstood or maligned by both the cultures in which they live and the European-Jewish community. Thank you, I reestablished Facebook account and am looking at website. Thankyou. I tried to access but I don’t have Facebook. I have read a few comments on different sites and seems like some do not accept conversos like me. As if we are not relevant. Others have been kind. There are Portuguese Jews discovering our Jewish blood. I also have north african ancestry and my daughter sub saharan ancestry ,which ties in with our Sephardic roots. Your discovery and journey is bigger and more relevant than those closed minds. It is unfortunate the link did not work for you. The site has very good information. 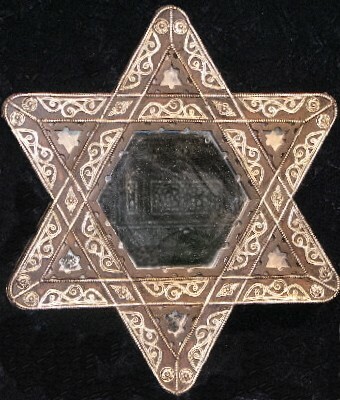 However, there are many, many websites on the internet dedicated to Sephardic/ Conversos – Cryptos/ Anusim/ North African Jewish ancestry. We would love for you to keep us updated on your extraordinary journey. Kol HaKavod, much respect, and we wish you all the best!